Mods: Pipercross, Lotus Stage 2, Led rears & QR wheel. Rick from York. Saw the forum on a facebook message and thought worth joining. Am already a member of NYLOC. I bought my first Lotus about 18 months ago and absolutely love it. Far better than I could have imagined. 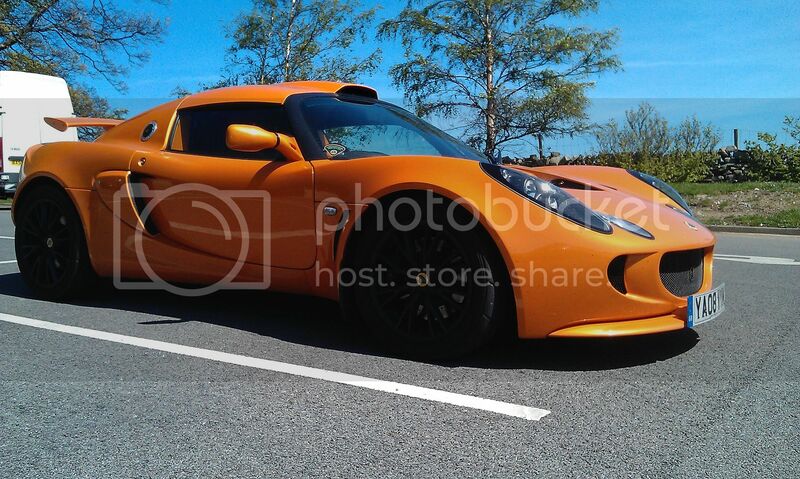 Have been tempted by a SC car for a while so am on the lookout for an Elise SC or an Exige S.
SC are well worth the extra!